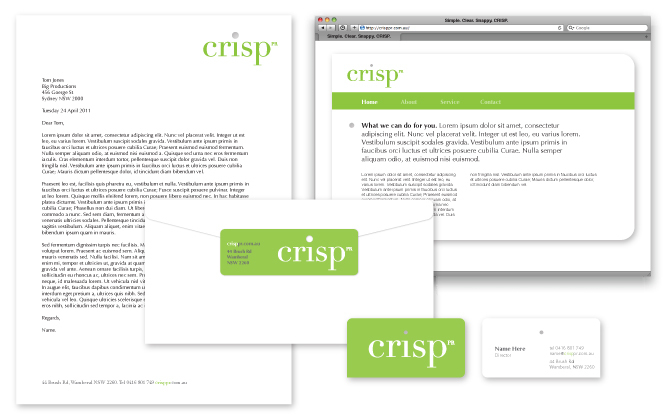 Here’s an identity and message we designed to launch Crisp PR. By: peteFiled under Identity. Tagged identity, logo, startup, stationery, web page. Bookmark the permalink.